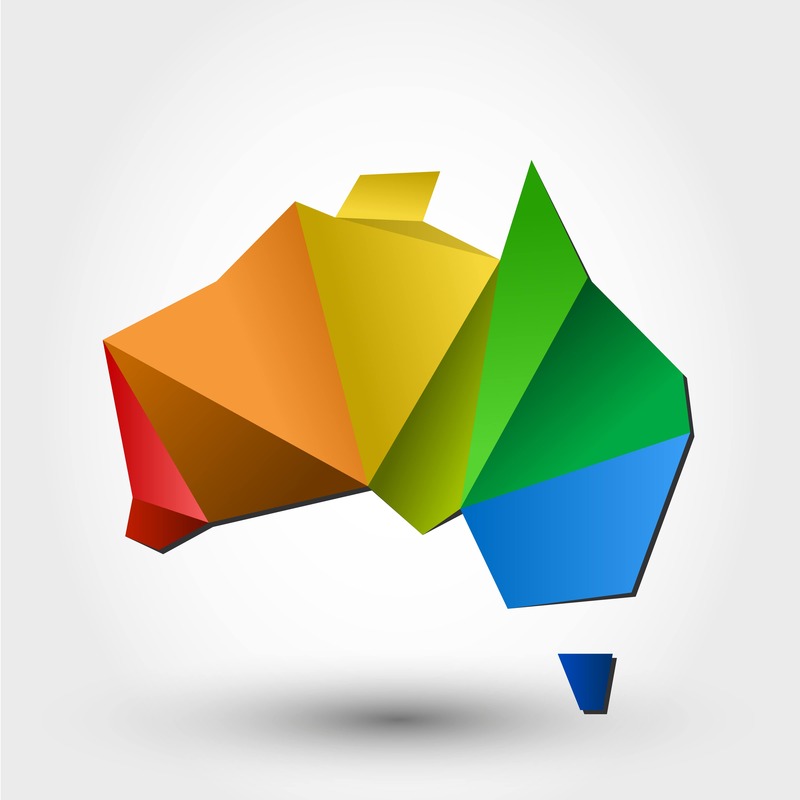 Our gay friendly business directory is Australia’s #1 source when searching online for gay friendly providers. Use our gay business directory to find gay friendly businesses. Find gay friendly businesses in Melbourne, Sydney, Brisbane, Perth, Adelaide, Hobart, Darwin & Canberra. Find gay friendly tradesmen, gay friendly wedding providers, everything from gay friendly accommodation including gay friendly b&b’s gay friendly resorts, gay friendly hotels, gay friendly motels. Find gay friendly wedding venues and gay friendly function venues and gay friendly wedding reception venues. 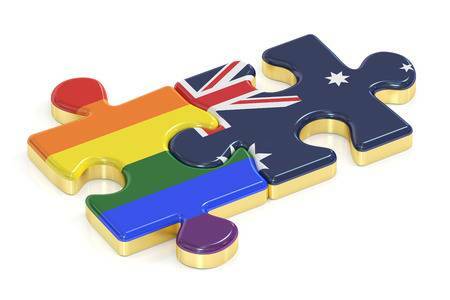 Search our gay friendly business directory to find goods & services from gay owned and gay friendly providers from all around Australia in our gay friendly business & services directory. Feel at ease our providers will not discriminate & are not prejudice. Our Rainbow directory and rainbow guide is your local gay directory. 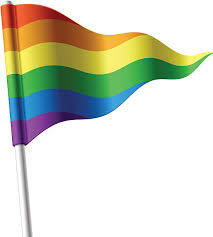 The rainbow flag website is one of the most user friendly gay websites in Australia. 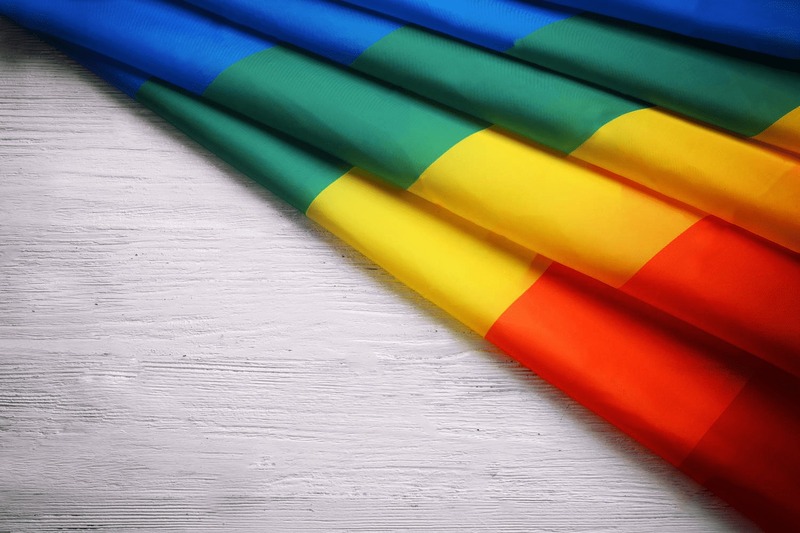 Whether your looking to travel, build a house, a mechanic or looking for a new piece of jewellery, our gay friendly directory is your solution. 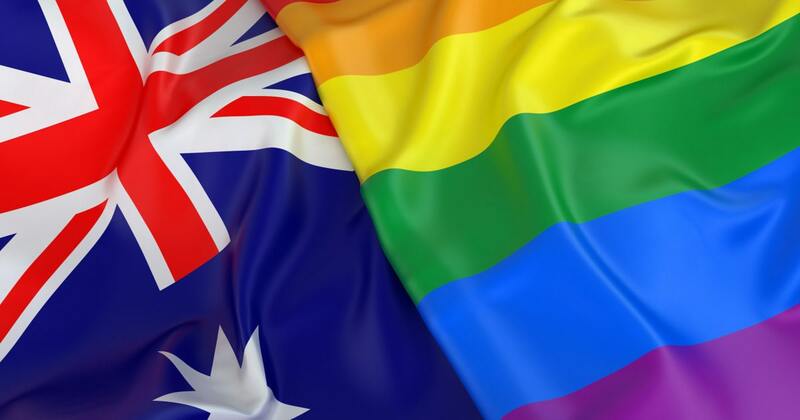 The Rainbow network is for members of the LGBTI community in Australia. Find gay friendly builders, gay friendly jewellers, gay friendly counsellors in our gay friendly business directory. Get in touch with gay friendly lawyers and we have any sort of provider you require. Our network includes gay friendly caterers, gay friendly insurance brokers, gay friendly financial planners, migration agents, gay friendly celebrants, gay friendly limos, gay friendly accountants. Find gay friendly businesses in Sydney, Melbourne, Brisbane, Adelaide, Perth, Hobart, Darwin & Canberra.